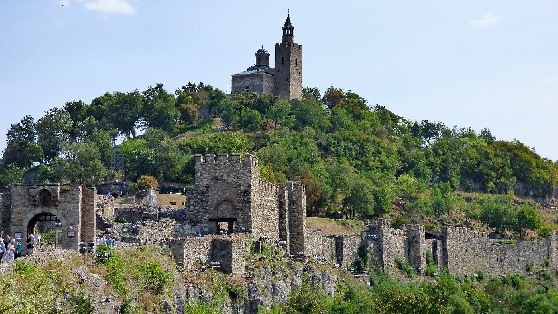 Bulgaria offers variety of destination types to have MICE organized. You can have your event in a city, in the mountains or on the sea coast. The geographic position of Bulgaria has had the potential to become one of the major centers of Europe. Bulgaria is a crossing point between Europe, the Middle East and the Mediterranean. Both in the big cities, as well as the resorts in Bulgaria, there is a vast selection of well-equipped conference halls that will allow you to successfully enter the Bulgarian market and to develop lasting partnerships. 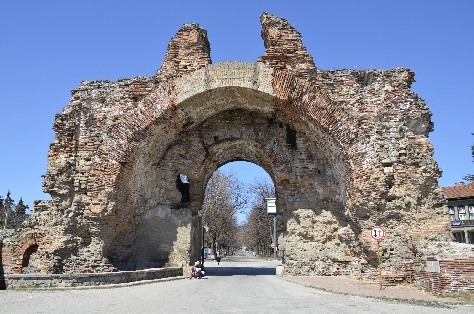 Bulgaria Business tourism (MICE) in Bulgaria has lead to the development of modern facilities that will allow you to successfully and properly enter the Bulgarian market. The numerous expo and congress centers, conference halls, exhibition initiatives and festivals in all regions of the country add up to a beneficial business environment.